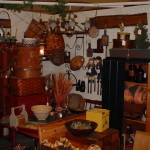 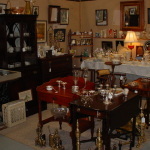 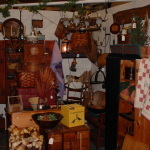 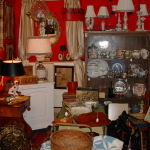 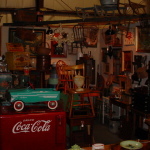 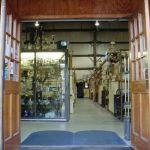 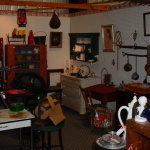 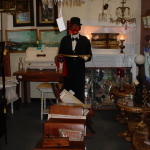 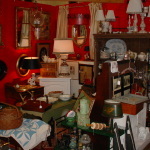 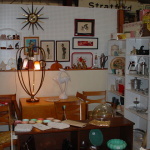 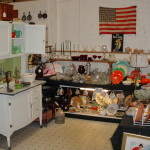 Stratford Antique Center is a multi-dealer shop conveniently located off I-95, in Stratford, CT. 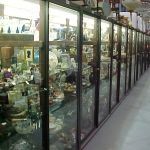 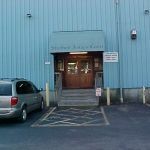 The big blue building has 16,500 square feet of antiques & collectibles from 200 dealers. 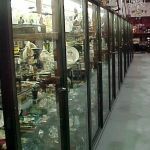 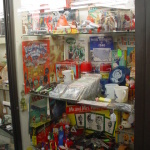 Come visit Fairfield Counties oldest multi-dealer group antique shop!